WordPress is the popular choice for the website developer; there are different themes and plugins available that can get weighed down. Usually, database clutter as well as potential hosting issues also a slow to a crawl. 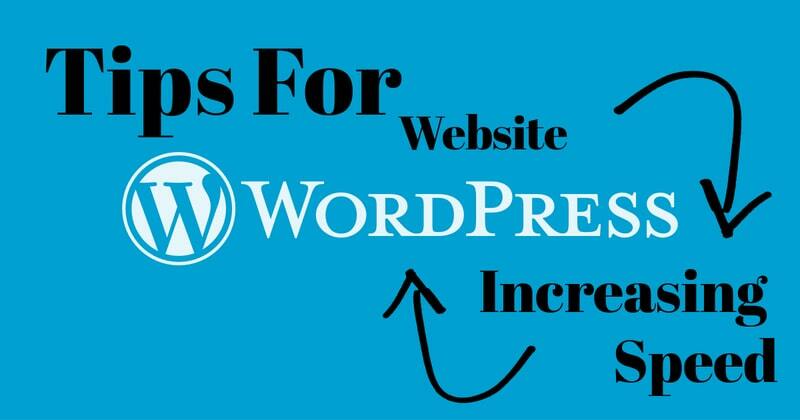 If you need to speed up your WordPress site you must consider the below-mentioned tips. However, it is also important to note down the remote scripts and styles. Even you must pay close attention to the services that provide web fonts, ad-serving capabilities, analytics that can have an effect on speed. During the process you must consider if any sort of connection issue can grind page loading also you should be aware of what services currently you are using, you must use that which is necessary. Even it is also a good idea to stick with well-known as well as the trusted providers. In order to improve the speed of the WordPress site, it is important to avoid heavy theme, in general, theme calls itself minimal. Usually, a theme may sport a minimalist look but it will take much time to load a ton of scripts this process will slow you down. When you are using any third-party theme, you must check the documentation to disable scripts or consider using a lightweight starter theme that allows you to build for what you really need. Think do You Really Need that Plugin? Usually, plugin plays important role in enhancing the speed of your website and also consider the functionalities of plugins that you install and activate. Before going to install a plugin, you must do proper research to check in case of any cause or any issues with load times. Also, it is also important to ask yourself if it’s really a necessity for the success. If not, it is better to avoid it. Usually, not all the web hosts are created equal so it is also important to consider your proper needs. Most of them flat-out provide a better product so be aware of some hosting-related issues because these factors can easily cause a slowdown. Overcrowded server or having too much traffic on a shared hosting will lead to many problems. You must consider any scripts or stylesheets or ay options that fail to load. Usually, a missing file can cause a lot of problems with your site. Along with possible display and functionality, you need to use the proper tools. You must use a tool like Pingdom or GTmetrix because it is important to analyze your site. Of course, these tools offer a waterfall view. Usually, bringing your WordPress site up to heavy speed is simple with the proper tools and plugins. Using the tools as well as techniques you can cover your needs. Most importantly, it is important to make improvements. Speed is vitally important for a WordPress site. So it is worth the little bit of effort to promote your site that also helps you to experience maximum performance. Therefore don’t waste your time just consider the above-mentioned tools and tips to cover all your needs. 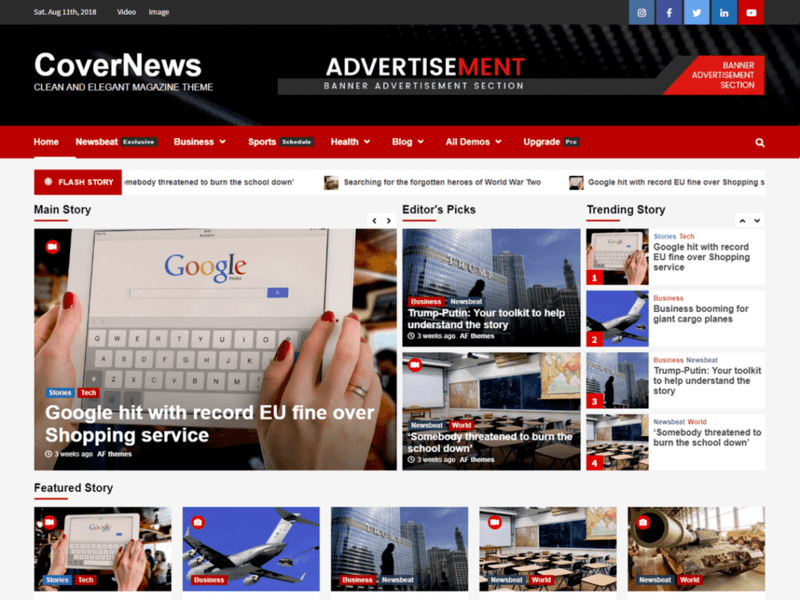 Is Responsive Design A Ranking Factor?